The Recipe: Crisp, barely sweet pecan pieces lightly glazed with maple syrup. With five minutes, three ingredients and an hour in the oven, the payback is huge. The Conversation: Making the transition from processed sugar to natural sweeteners, one recipe at a time. What's a Curious Cook to Do, Really? Way back last year, I became smitten with an oatmeal dish from Half & Half, a restaurant here in St. Louis. It's a heady combination of creamy oats, a barely sweet raspberry compote, fresh fruit and a spoonful of maple syrup. I l-o-v-e this oatmeal, the combination is magical! Half & Half's oatmeal recipe was published in my column in the St. Louis Post-Dispatch and later in Almost-Chewy Creamy Oatmeal. What wasn't in Half & Half's recipe, was Half & Half's candied pecans. Luckily, during our interview, the chef shared a big hint: "Half & Half candies pecans by cooking pecan pieces in sugar and a little salt until the sugar melts to coat and crisp the nutmeats." Thus began my sugar-coated nut odyssey, batch after batch after batch. On the second try, I nailed candied nuts with a clear, crisp and addictive candy coating. More experiments, more easy adaptations followed, some times plain pecans, some times spiked with bourbon or a favorite liqueur. I was all ready to share the recipe. But inside, I knew I hadn't yet hit Half & Half's mark, a thin veil of a coating, a glaze rather than a thick-ish candy. Truly? I just didn't want all that sugar, not for salads, not for oatmeal, not even to sprinkle over an evening bowl of Greek yogurt and fresh fruit. I didn't want to take nuts, in their natural form a healthy, real food – and cover them with processed sugar. So back I went to the culinary drawing board, to simplify, to carry forward what I'd learned about time and temperature, to experiment with natural sweeteners. And man-oh-man, I nailed MAPLE-GLAZED PECANS. Just pecan pieces tossed with a small measure of maple syrup, a natural unprocessed sweetener, and an important component, a touch of salt. The pecans remain pecans, barely sweet, definitely crispy. A spoonful of Maple-Glazed Pecans adds so much character – hmmm, shall we call it Pecan Pizzazz?!! Heat oven to 250F/120C. Line a rimmed baking sheet with parchment. In a bowl, toss the pecans, maple syrup and salt, really getting in there with a spatula or spoon, there's lots of surface area to cover with not much liquid. Spend a little time here, a minute or two, really working the maple syrup in. Spread nuts on the baking sheet, distributing as evenly and widely as possible. Bake for 30 minutes, then stir well. Bake for another 30 minutes, stir well. Let cool for 10 minutes and stir again, then use your hands to break apart the clumps of pecans. Let finish cooling completely. ALANNA's TIPS If you happen to have a non-stick baking sheet, no parchment is needed. For pecans, I've used whole pecans but prefer the less-expensive and smaller pecan pieces from Trader Joe's. Missourians, if you find our marvelous native wild pecans, use them whole. These pecans are tiny, tiny, about the size of the nail of your little finger, and slightly sweet. Want to know more about Missouri pecans? I first wrote about them back in 2006, see Buttered Pecan Ice Cream, there's a recipe for Pecan Meringue Cookies too! If you have trouble getting cold maple syrup to coat the raw nuts, throw the nuts by themselves into the oven for a few minutes, then try again. Warm nuts make a difference! I've tried honey, sorghum and sugar-free pancake syrup as substitutes for maple syrup. Honestly? None compare, I'm sticking with maple syrup. I've also tried maple syrup with walnut pieces and even almond pieces. The walnuts are "good" but not "great" like Maple-Glazed Pecans. To my taste, almonds and maple syrup aren't a special mix either. Straight from an hour in the oven, the nuts will still be sticky and a little soft, you'll even wonder about putting them back in the oven for awhile. Have patience! They'll turn crisp up as they cool and even more so when stored in the fridge. NUTRITION INFORMATION Per Tablespoon: 45 Calories; 4g Tot Fat; 0g Sat Fat; 0mg Cholesterol; 15mg Sodium; 2g Carb; 0g Fiber; 1g Sugar; 1g Protein. 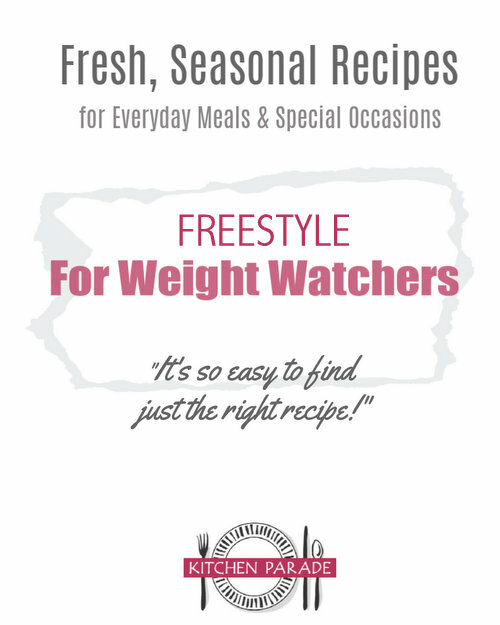 WEIGHT WATCHERS POINTS Old Points 1 & PointsPlus 1 & SmartPoints 1 & Freestyle 1. Crispy, Barely Sweet Maple-Glazed Pecans! I love-love-love how just a touch of the natural sweetener maple syrup – plus time and temperature – turns out pecan pieces that are barely sweet and ever so crispy! Pecan Pizzazz?! I think these would be terrific on a salad w/ dried fruit & goat cheese! As we pass through the lull between farm share seasons, my spouse and I have been hitting the salad bar and trying different combinations of flavors. 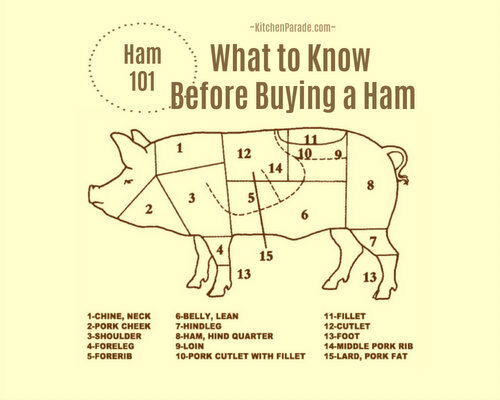 Once we hit upon a few we like, we'll use these with the farm share greens and veggies.